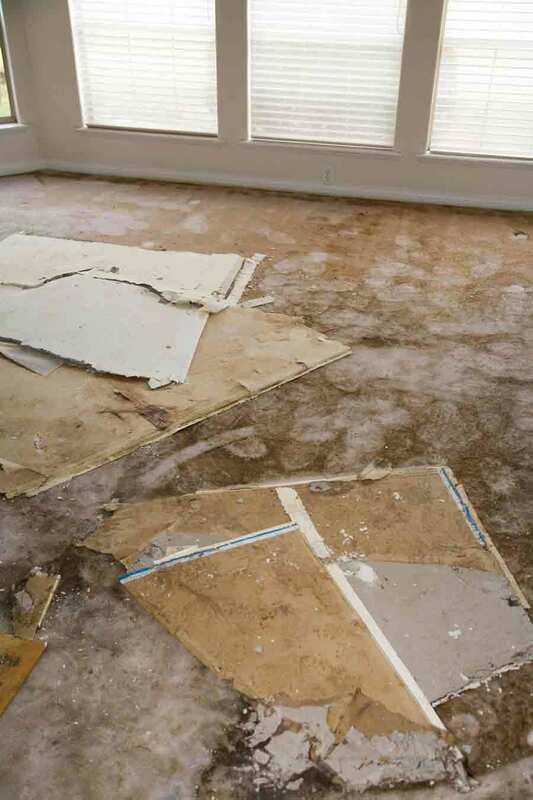 Are you concerned that you may have a water leak in your Marco Island home? 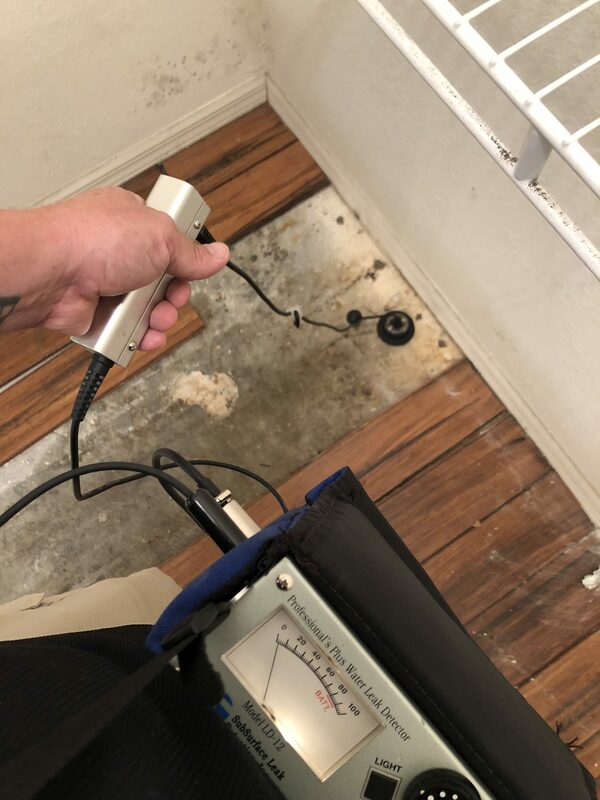 The best option is to seek out a leak detection expert who can find out if you have a leak, how extreme the leak is, and how the leak can be repaired. But when you want to choose the best person for the job, there are a few things to consider. Experience is important in that someone who has been in business for years will have shown they are trustworthy and do good work. While not every new business is bad, they haven’t had the chance to make a reputation for themselves. 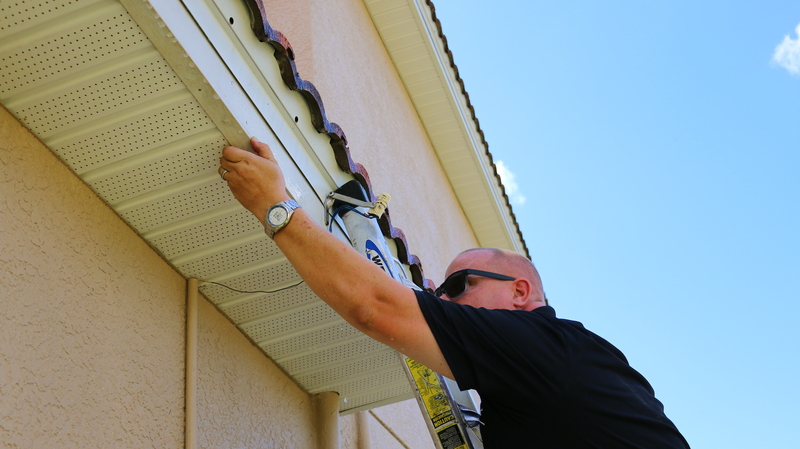 You know an experienced company will have the tools to do the job right. The best companies will have some sort of satisfaction guarantee in case you aren’t happy with the work they have done. Find out what happens if a leak isn’t detected but should have been. Will you need to pay for a second service call? These are important questions to have answered. 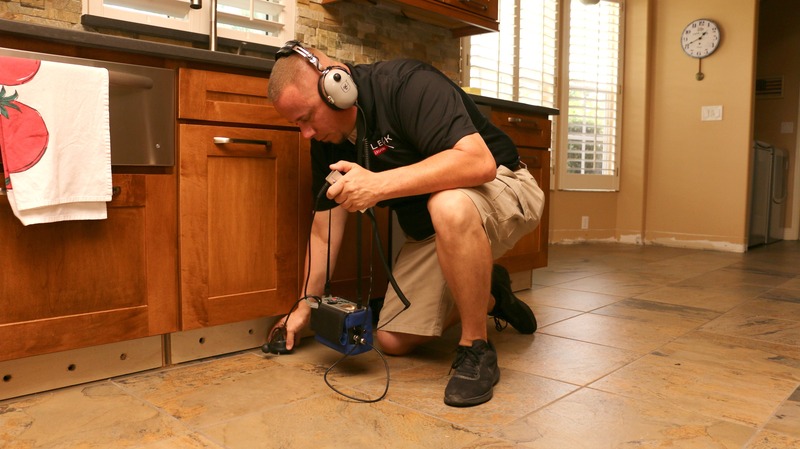 Price is also important when considering leak detection in Marco Island. However, don’t assume that the cheapest bid is the best. Consider the value of each offer when thinking about the services provided. You might be better off with a middle-of-the-road bid instead. 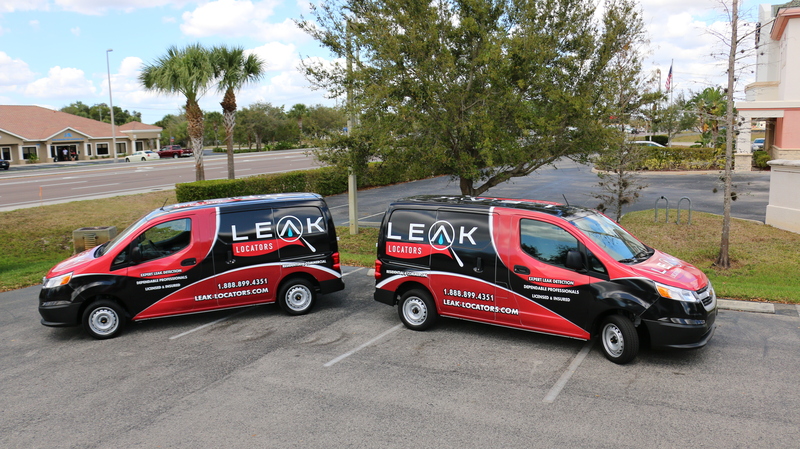 At Leak Detectors, we provide a simple detection process and the most modern technology available. 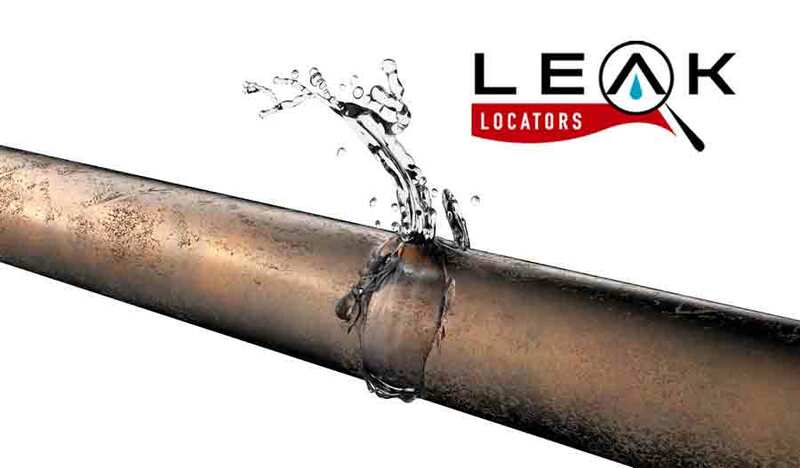 To learn more you can visit us at www.Leak-Locators.com.